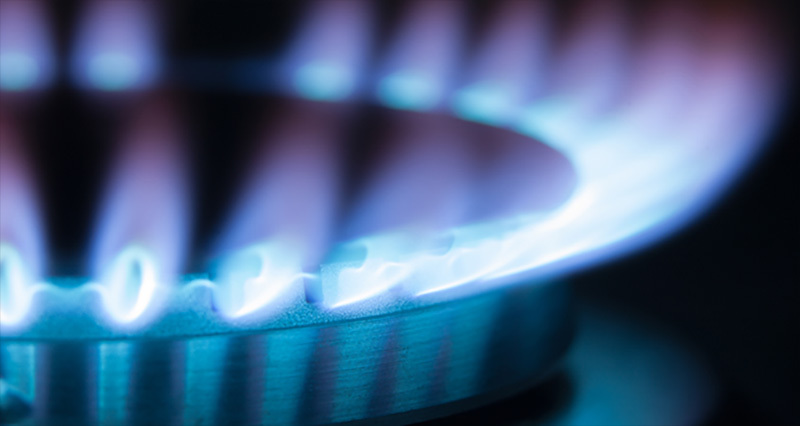 In 1994 it became mandatory to have an annual gas safety inspections carried out to the gas appliances within rented accommodation, “CP12” for Private Clients, landlords, Letting Agents, Estate agents Housing associations and Domestic appliances in Commercial properties, we’ve been here from the very start. We are fully Gas Safe registered and service, install and repair all makes and models of gas appliances. Our engineers are expertly trained and attend regular manufacture product training to keep up to date with the latest, increasingly complex, technology. They are all fully ACS assessment trained and are fully qualified to work on all types of domestic gas appliances and unvented hot water systems. Most spares are available directly to us from our line of supplies and manufactures, usually within 24 -36 hours. Our team of engineers are fully qualified to install and repair these types of products.